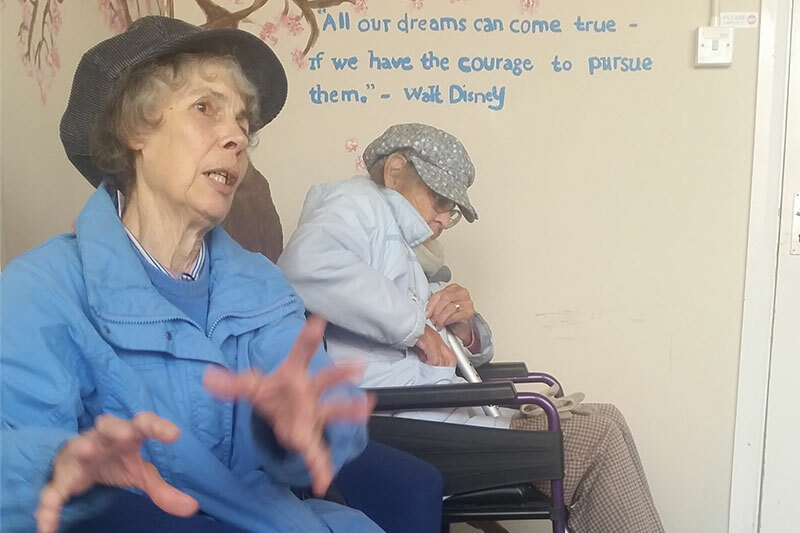 As we live longer, it is a known fact that the elderly face challenges relating to health and lack of mobility as well as the spectre of isolation and loneliness as loved ones are no longer there to support them. The forum was provided as part of the SWAG programme to support women in all areas, but in this case, to support their physical and psychological well-being. 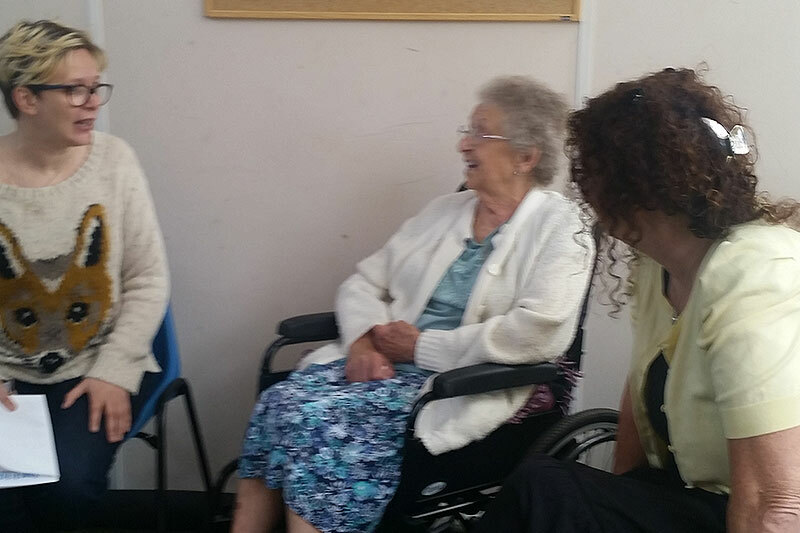 First to kick off the discussions was a long-standing member of the SWAG and Swale Empowering Women (SWEW) Project Julia Bradshaw Drury who brought her elderly Mum at 86 years to join in the chat. Comparisons were made between the good old days when communities were closer knit and families lived close to each other, enabling members to support one another. Project Support Officer, Neema Kambona remarked on the cultural differences between Southern and Western cultures and how extended families meet the needs of all the family but due to modern pressures the lifestyle is now being eroded. Either way Christine Locke, Diversity House Chair raised the point that we need to do more for our older community and include them in more activities so they feel valued and respected. After all they have a life time of experience and wisdom to share. Much like community member Wendy who shared a wealth of information and local history on Sittingbourne from World War one and World War Two. 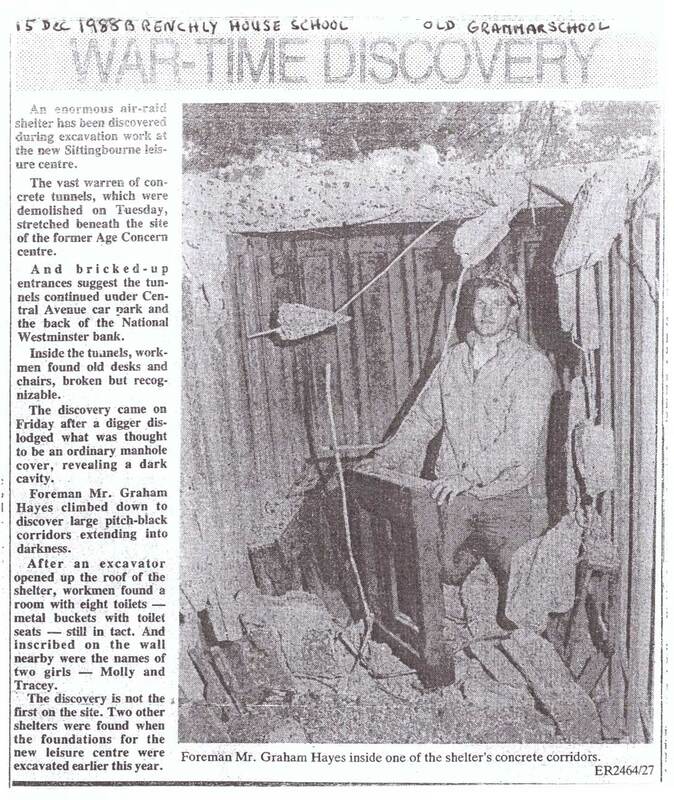 Wendy brought old newspaper clippings showing how the town and changed and even revealed information on an old air raid shelter from World War Two which ran under Central Avenue where Phoenix House office is based. At the end of the coffee session, all members enjoyed the chat and reminiscing about the old days and concluded that every day should be dedicated to the Older Person.